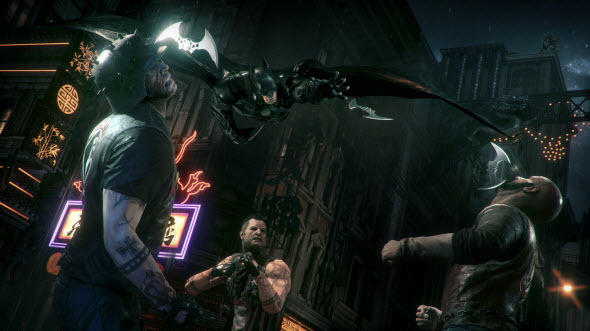 Today we have lots of different Batman: Arkham Knight news for the fans of Batman’s franchise. But lets talk about them in order. So, firstly, we have to upset those gamers who have been waiting for this action-adventure to be released in the autumn 2014. 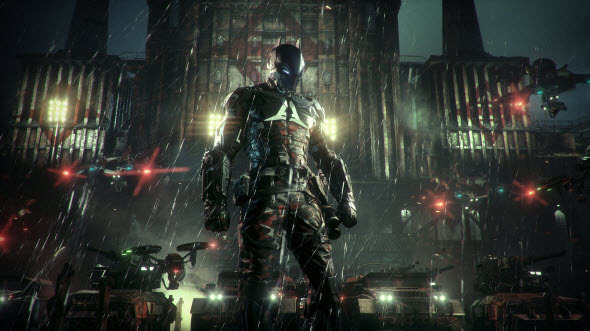 As the project’s developers have announced, Batman: Arkham Knight release date, unfortunately, is delayed till the beginning of 2015. 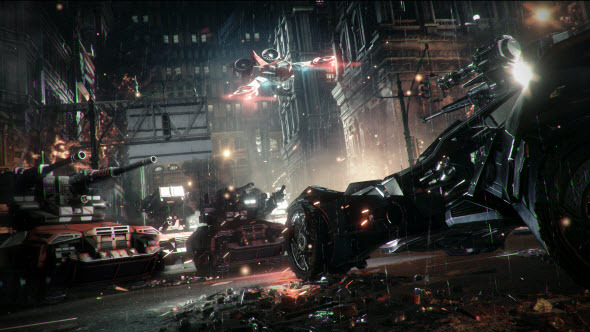 According to the RockSteady’s employees, they need more time to develop and polish the game’s details. Since the project has promised to be an ambitious one, then it should provide the gamers with the appropriate game’s quality and the interesting gameplay. 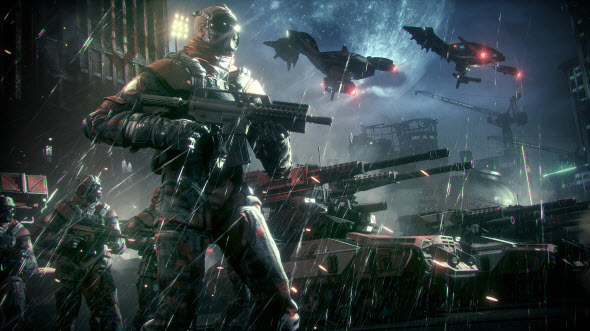 Besides the delay of Batman: Arkham Knight release date, the developers in order to cheer up their fans have presented a fresh project’s video. New Batman: Arkham Knight trailer lasts a bit more than a minute and shows us an significantly improved batmobile. Thanks to this video, you can get to know how the car of our superhero has been changed, which new details have been created by the developers and how this car looks like now. So, we advise you not to waste your time and watch this fresh Batman: Arkham Knight trailer right now. Also the developers have published a couple of new game’s screenshots, which we are glad to show you. Enjoy! So far it’s all Batman: Arkham Knight news, but we suggest you staying with us to be the first who will get to know the freshest information about this action-adventure. Did you like the new Batman: Arkham Knight trailer and screenshots? Are you upset with the postponement of the project’s release? All your replies may be written at the bottom of the page.